Are you a sole trader? Or considering becoming self-employed? 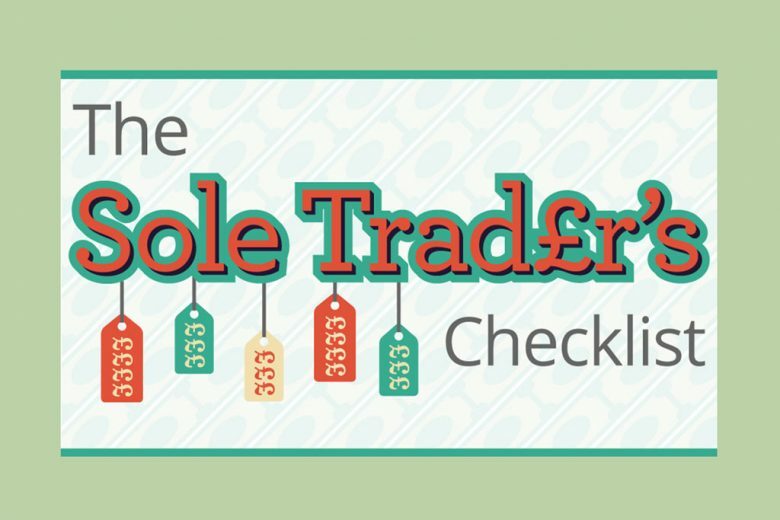 Check out the sole trader’s checklist for hints and ideas to make it a success. The number of self-employed people in the UK is rising rapidly – and many of them are mums looking for a way to earn money doing what they love on their terms. This infographic by insurance brokers Boothby Taylor Ltd shares a quick checklist of some of the key things you need to take into consideration when working for yourself.